A city trip to London is a popular destination by many people. London has a place in the list of the top 5 city breaks in Europe for years. I visited London in February last year. Of course you have to take a bit of a hit with the weather, but if you live in the Netherlands, you are accustomed to a changeable weather. You will find out that a city trip to London is not the cheapest. There’s so much to see and do in London and luckily you do not have to pay for everything. 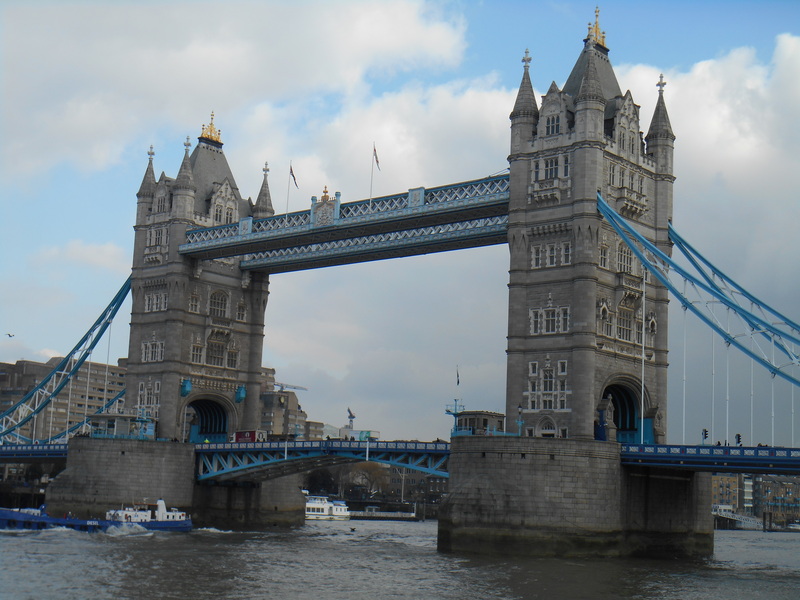 I will share the 4 most visited and iconic attractions of London with you. So if you are going to do a city trip to London and you only have half a day to spend then absolutely visit these attractions. Who doesn’t know the big bell tower of the Palace of Westminster? 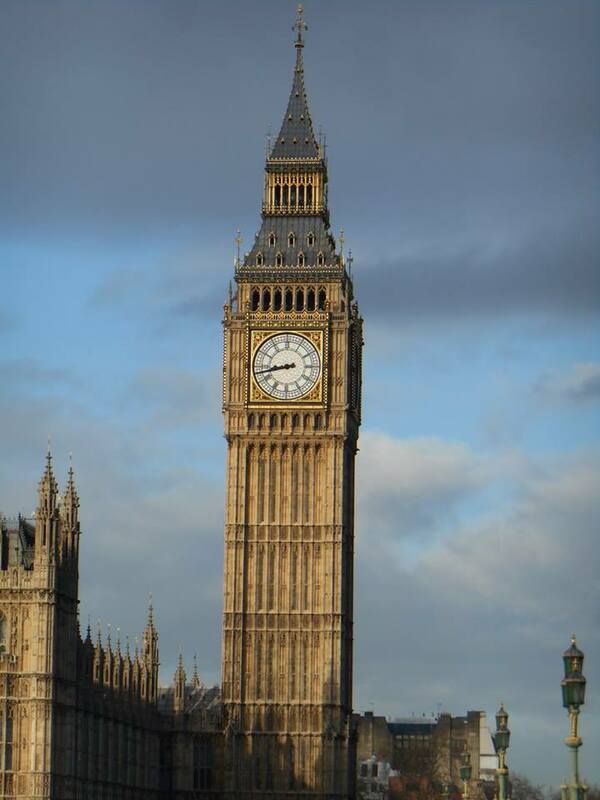 The tower is called Big Ben but actually Big Ben is the name of the big clock in the tower. From the small park at Parliament Square you can easily take a look at the tower. Parliament Square is always busy, it’s a meeting point of tourists. That’s not surprising because next to the Palace of Westminster with the Big Ben you will also find the Westminster Abbey, a statue of Winston Churchill and the Central Hall. Also you can walk from the square to N0. 10 Downing Street, the official residence of the British Prime Minister in just a few minutes. One of the most famous buildings in London! 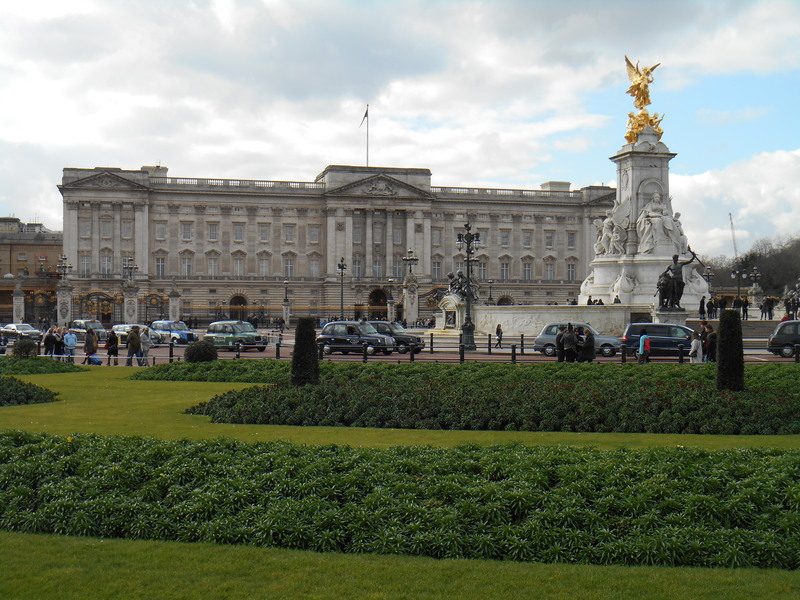 Buckingham Palace is the official residence of the British queen. Not only the beautiful palace attracts the attention of the visitors. Every day the ‘Changing of the Guards’ takes place at square in front of the palace. A ceremony in which the guards alternate. The ceremony is free and is definitely worth a visit. Tip: go on time to be at the forefront. Also check the times and days because outside the high season (April – July) there are fewer ceremonies. When you visit Buckingham Palace you should also take a walk through the beautiful adjacent royal parks. St. James’s Park and Green Park are truly beautiful parks. In a busy city like London you can relax in the parks. St. James’s park is the most beautiful park in London, with the variety of colorful flowers and trees, the many water birds and the water. I really enjoyed it. As in many major cities, London also has a gigantic Ferris wheel. 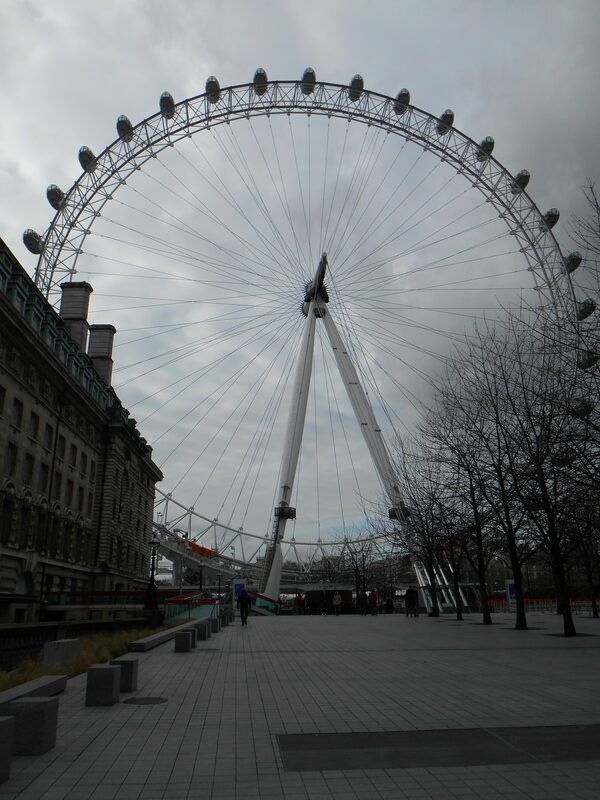 The London Eye is the largest Ferris wheel in the world! The Ferris wheel stands on the shore at the Thames. A ride in the London Eye takes 30 minutes and the view over London is great. A ticket for this attraction will cost about 22 British pounds. If you’re going to the old center of London, take the Tower Bridge on foot. The Tower Bridge crosses the River Thames and is impressive to see. The bridge is next to the Tower of London. The walkways are 43 meters above the water. If you want to walk over the higher walkways you will have to register for a tour. Pay particular attention to all the details and you will see how beautiful the bridge is. In the evening the bridge is beautifully lit and the lights gives it a fairytale feel. There is so much more to tell about London. But if you have a short time to spent there, you have to see the described highlights. Do you have any London tips yourself?